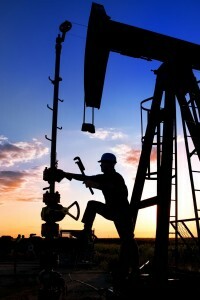 Infranet provides a broad range of services to the oil and gas sector. 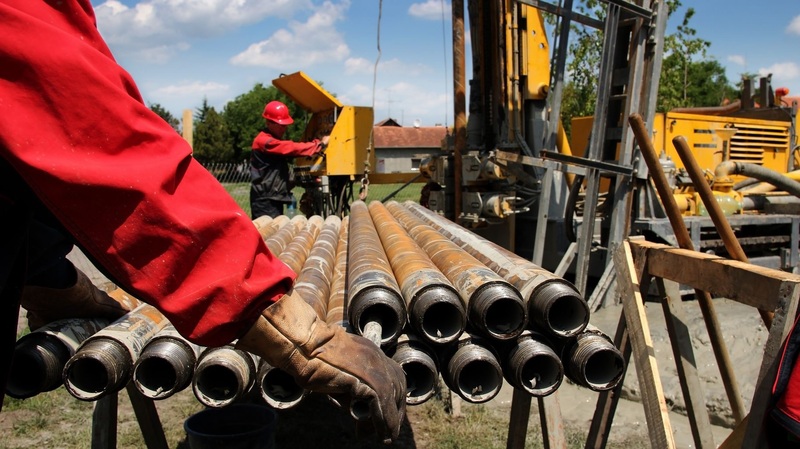 As a provider of choice for mechanical and electrical engineering services for the oil and gas industry, our aim is to deliver a full service to you, enabling you to focus on your business priorities while outsourcing your installation to our team. We are well placed to help your company operate more effectively. This means that you can contract us to take on a project and we will see it through from start to finish. We will plan and design the installation, source the necessary materials and build it for you.